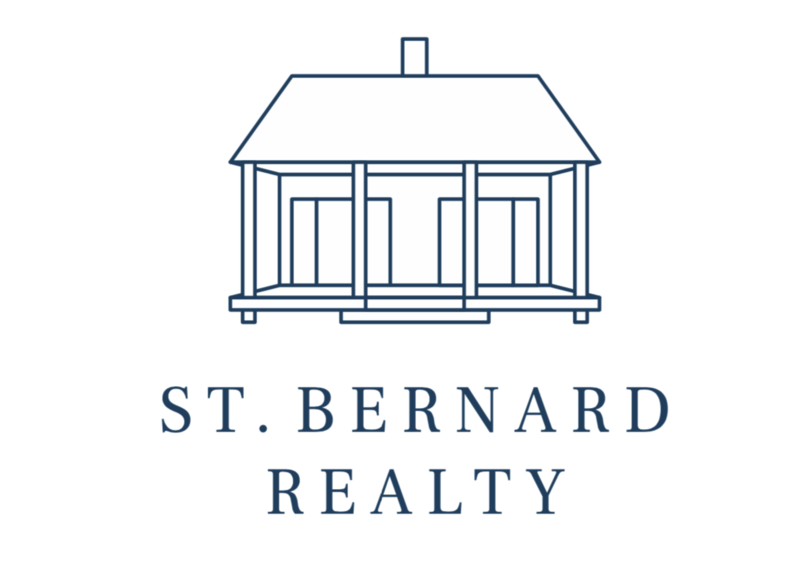 As your St Bernard Parish real estate experts, my team and I can help educate you on the different neighborhoods, schools, and other local community amenities that suit your lifestyle. Considering selling or refinancing your home? Request a free HOME VALUE REPORT. Questions? Contact me today to find out how we can be of assistance to you!